How do I renew my Minnesota architect license? Complete 24-hours of continuing education including 2-hours of professional ethics. What are the Continuing Education Requirements for Minnesota architects? 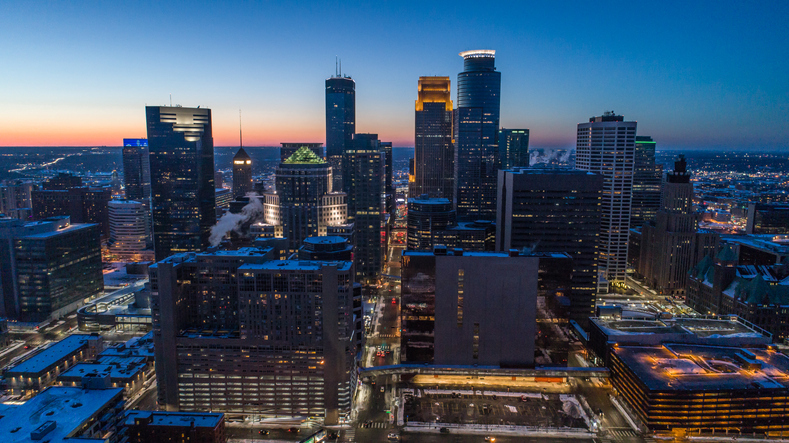 Minnesota architects must complete a minimum of 24 continuing education hours including 2-hours of Professional Ethics by June 30th of even-numbered years. Yes, as an Architect member of the American Institute of Architects (AIA), 18 learning unit hours are required per calendar-year for membership renewal. Of these 18 hours, at least 12 hours must be in subjects designated as Health, Safety, and Welfare (HSW). Architects Training Institute offers a 24-hour continuing education package that meets all state and AIA requirements. I have extra Minnesota architect continuing education hours, can I apply them to the next renewal cycle? Yes, you may carry-over a maximum of 12 hours to the next two-year cycle for hours obtained above and beyond the required 24 hours. You will still need to keep documentation of the activities you carry-over in your files in case of an audit. If you are carrying-over continuing education credits for the next renewal cycle, you will need to keep that documentation for at least two years after the cycle the hours are applied to. Who notifies Minnesota of my architect continuing education? Licensees are required to report the total number of hours on your renewal form – either online or paper. Records and supporting documentation need to be kept for a period of two years after submission to the Board. If you are selected for audit, you will be contacted and asked to submit supporting documentation of your reported activities. Architects Training Institute will store your continuing education records for 6-years at no extra cost. This entry was posted in Architecture and tagged Minnesota Architect.